Lenovo just launched K9, the company’s latest smartphone in the ‘K series’ at an event in India. The key features of the smartphone include 18:9 display, MediaTek Helio P22 SoC, a 13MP+5MP front camera with face unlock feature, a 13MP+5MP rear camera, and a 3,000mAh battery. The Lenovo K9 is the successor to the K8 smartphone that was launched almost a year ago in India. The new Lenovo K9 is priced at Rs. 8999 in India for the only 3GB+32GB model. 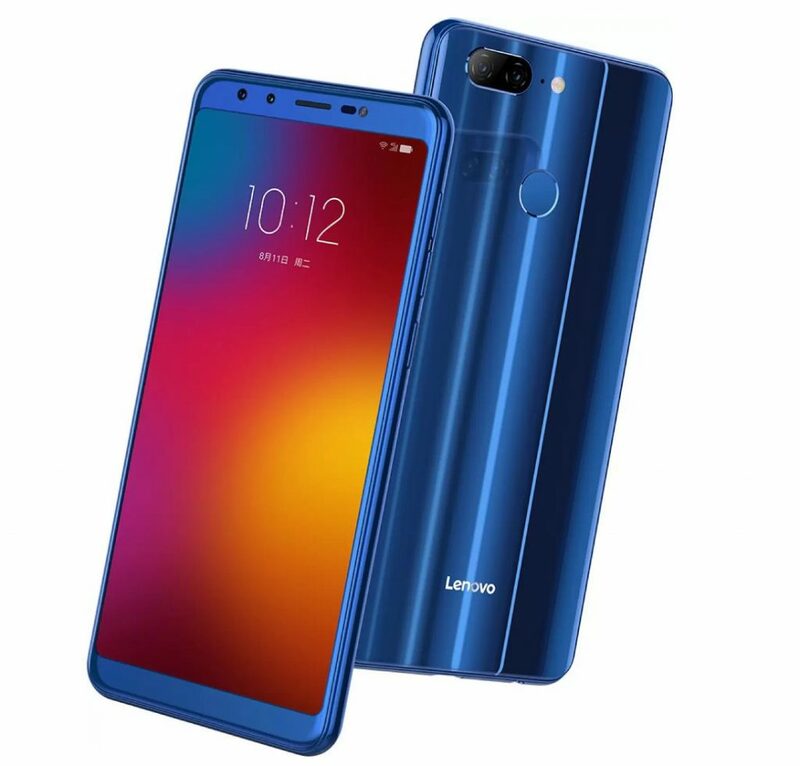 Coming to the full specifications, the Lenovo K9 sports 5.7-inch HD+ (1440 × 720 pixels) 2.5D curved glass display with 18:9 aspect ratio. It sports a glass back and a rear-mounted fingerprint sensor. The smartphone runs Android 8.1 Oreo. In terms of camera, it sports dual rear camera with a 13MP primary camera with LED Flash and a 5MP secondary camera for AI portrait shots. Up front, there is another dual camera setup with a 13MP primary camera with soft LED Flash and a 5MP secondary 5MP camera. The front camera comes with 9 levels of bokeh improvement from f/1.0 to f/1.6. It also has AI features for India and supports face unlock that can unlock the phone in 0.3-seconds. Under the hood, it gets an Octa-Core MediaTek Helio P22 12nm processor with 3GB RAM, 32GB storage which is expandable up to 256GB with microSD. Connectivity options include Dual 4G VoLTE, WiFi 802.11 b/g/n, Bluetooth 5, GPS, and USB Type-C. It is powered by a 3,000mAh battery. Dimensions of the phone are 153.8 x 72.9 x 7.95mm. The Lenovo K9 comes in Black and Blue colors and will be available exclusively from Flipkart.